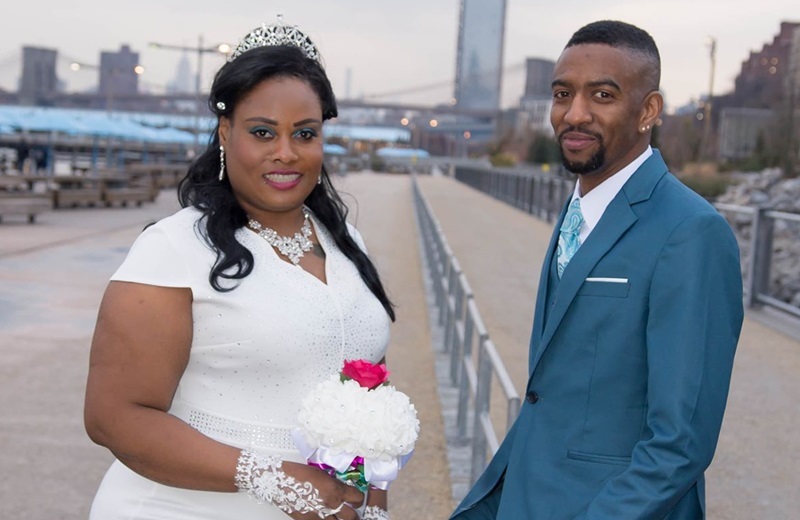 Eight months after embarking on a romantic journey together, two Jamaican natives made the big decision to tell each other ‘I do’ during a ceremony at City Hall, Brooklyn, New York. 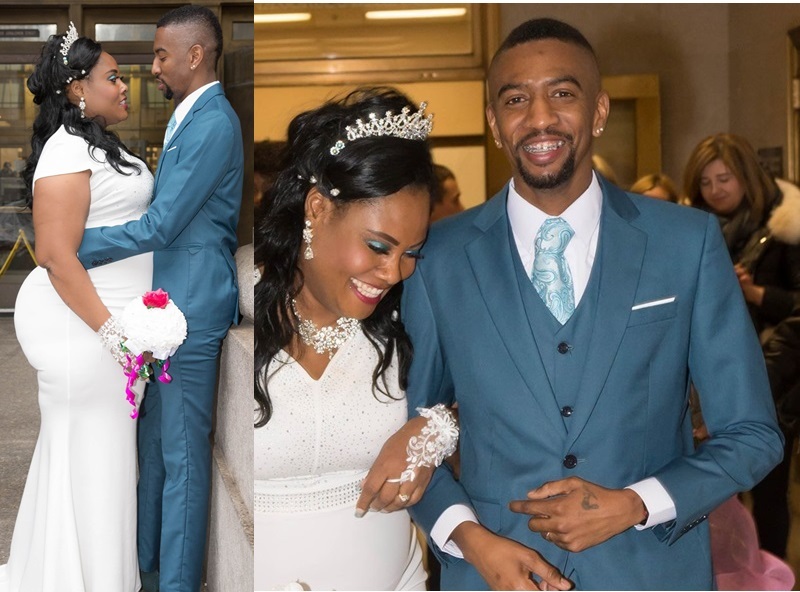 Abdul Small and Debbrica Lee, who both live in the United States, have known each other for eight years. Debbrica is originally from Dallas, a small community in the Papine area of St Andrew. 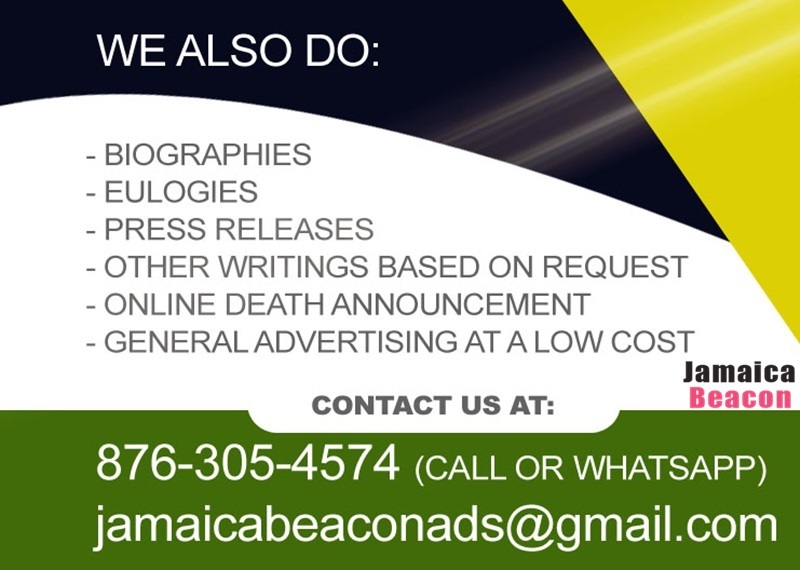 Abdul hails from Cotton Piece district, located in the Ewarton area of St Catherine. He is 37; his wife is two years his junior. Age, however, is not among the reasons Abdul can’t get enough of the enthralling woman he wedded on November 30. Abdul said Debbrica ensures that he goes to work clean and neat. “She can also cook and bake,” he declared. He further told The Beacon that he admires how his wife pushes him to excel, and how she loves his children and his other relatives. The two have three step-children apiece. Debbrica is impressed that Abdul loves and cares for his three offspring and for hers.